Niagara Falls has always been on my list of places to visit. Since having kids however, it’s slipped further and further down that travel wishlist as I thought of it as one of my dreams and not a place to visit as a family. Since hearing from other families and doing some research I’ve discovered that in fact Niagara Falls is not just for honeymooners. This is the famous catamaran that sails up to the base of the Horseshoe Falls. Not only can the kids enjoy getting wet, but the tour guides ensure that they learn plenty about the history of the Falls area too. If the cruise doesn’t get the kids wet enough, they should be able to go crazy at the largest indoor waterpark and resort in North America, based in Clifton Hill. They’ll have 12,000 square meters to enjoy, with beach huts, tube slides and even a ‘Tidal Wave’ pool. While you’re in the right spot, why not take advantage of the many other attractions around the Clifton Hill area? There are dozens of amusement arcades, bars and restaurants, as well as haunted house, wax museum, miniature golf courses and the famous Skylon Tower. Some children might find the helicopter rides or ziplines a little too scary, in which case the Skywheel is the perfect attraction. It’s only a stone’s throw from the most popular Niagara Falls hotels, and it offers unparalleled views of the skyline, but in complete safety. Along the Fallsview boulevard, you’ll come across the hugely popular IMAX Theatre. 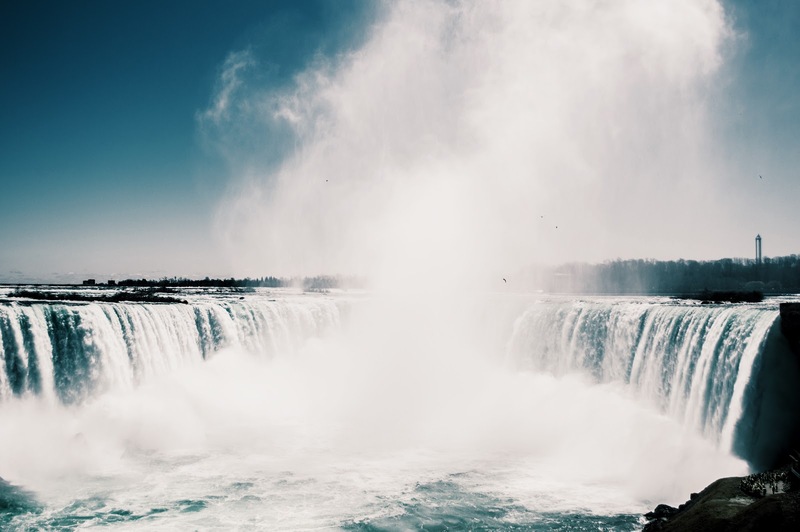 Whether you want to take a walk around the daredevil exhibit, and learn about some of the brave and whacky people who went over the Falls, or enjoy their Niagara’s Fury experience, this is sure to be a favourite with your children. For any kids who prefer to be a little more adventurous, how about taking them out on the water as part of a Whirlpool jet boat excursion? These wet, windy and wild experiences will fly the whole family across the rapids in no time, using custom-built vessels with the latest marine technology. inhabitants. The kids will be able to follow them around the indoor waterfalls and try to spot some of the more elusive specimens. 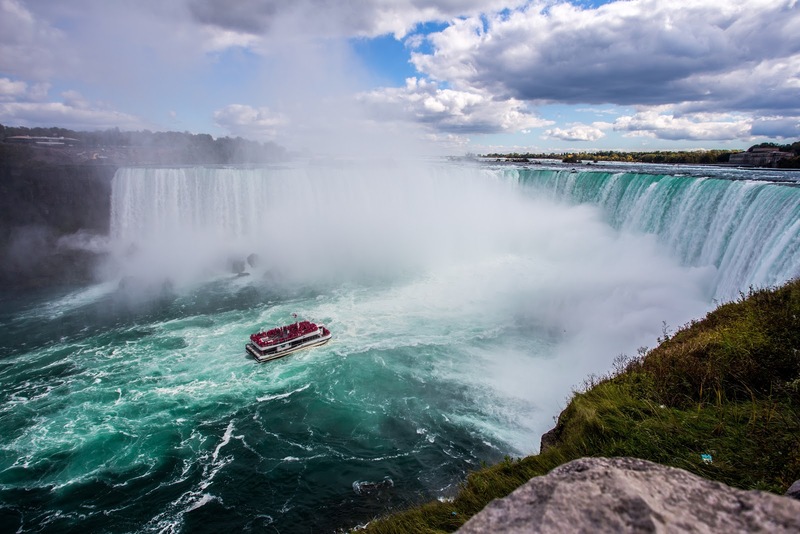 I can’t wait to visit the Niagara Falls area – have you been recently? Let me know of any more family-friendly activities by leaving a comment.